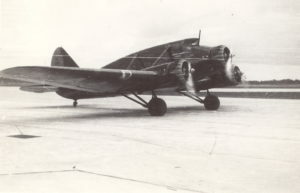 Photo taken by Louis C. McGowan at Hillsgrove Airport in Warwick R.I., on February 22, 1936. 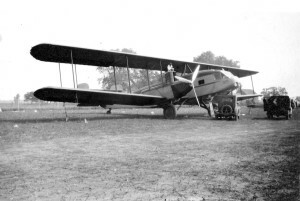 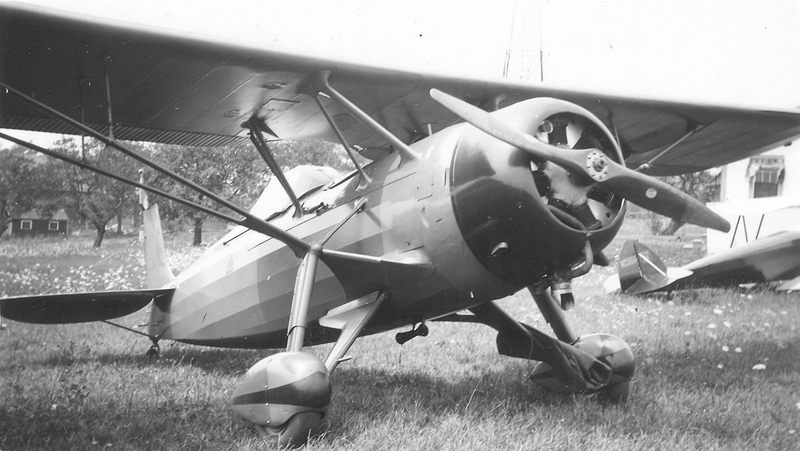 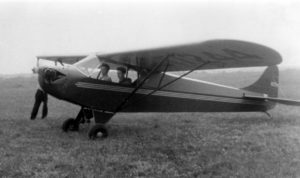 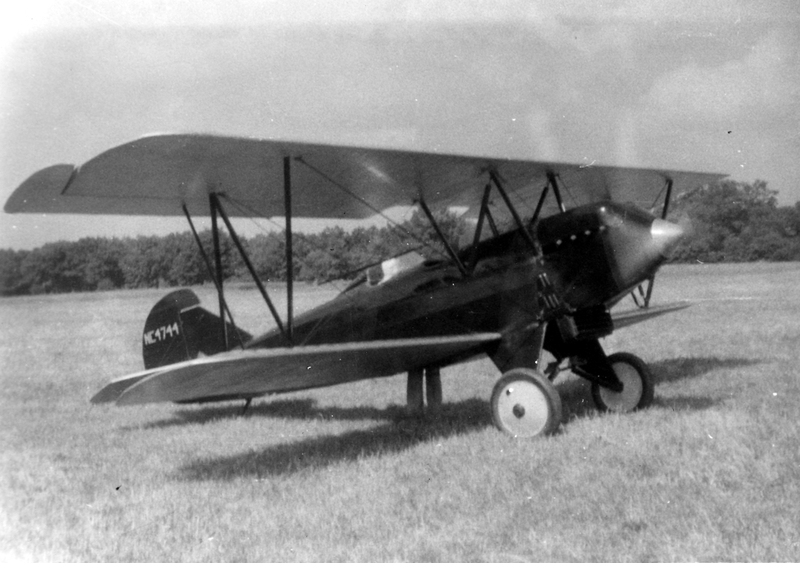 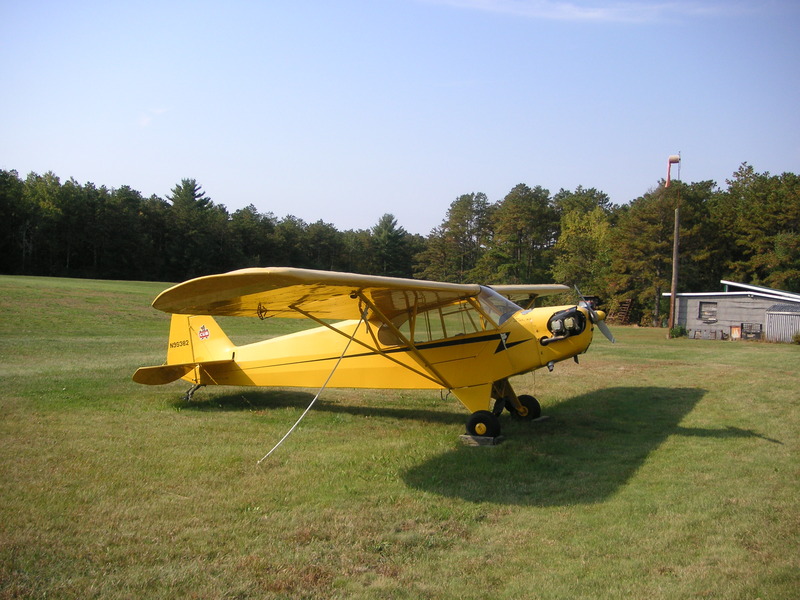 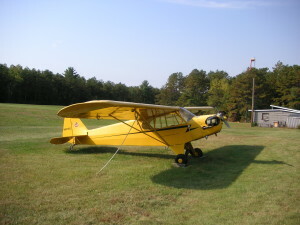 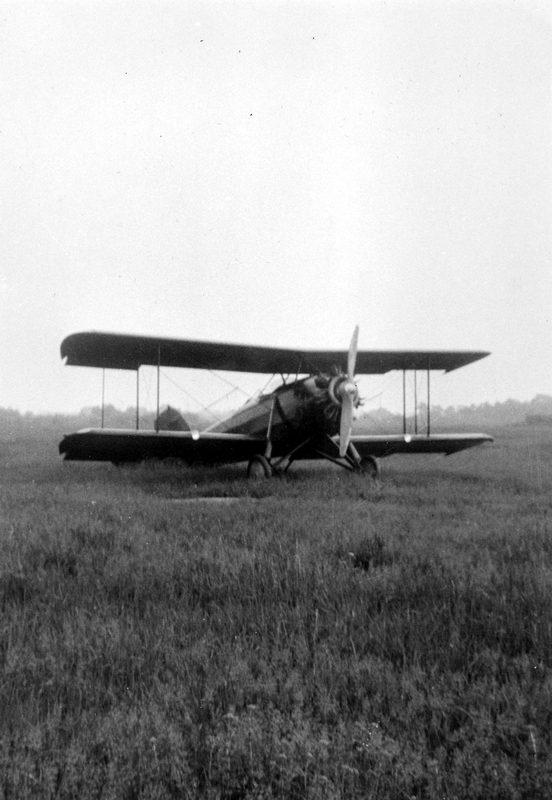 Photo taken by Louis C. McGowan at Hillsgrove Airport in Warwick, R.I., on August 3, 1936. 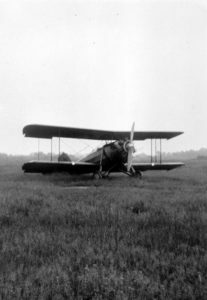 Photo taken by Louis C. McGowan, August 16, 1936. 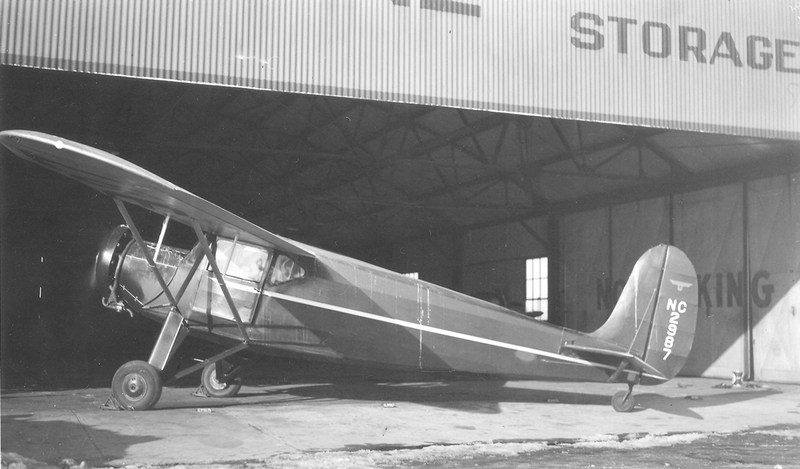 Taken by Louis C. McGowan at the former Smithfield, R.I., Airport in 1937. 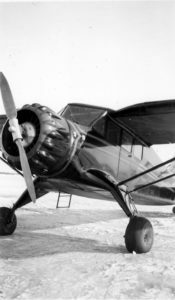 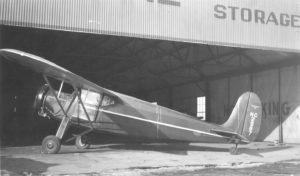 Photo taken by Louis C. McGowan, February 22, 1936, at Hillsgrove Airport in Warwick, Rhode Island. 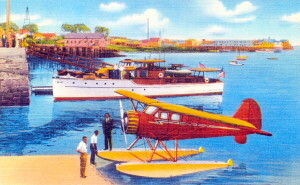 Vintage Piper Cub Airplane, RICON Airport, Coventry, R.I.
A vintage post card view of a seaplane in Watch Hill Cove, Westerly, Rhode Island. 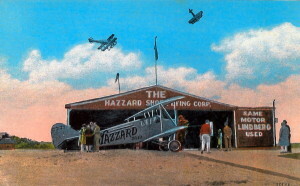 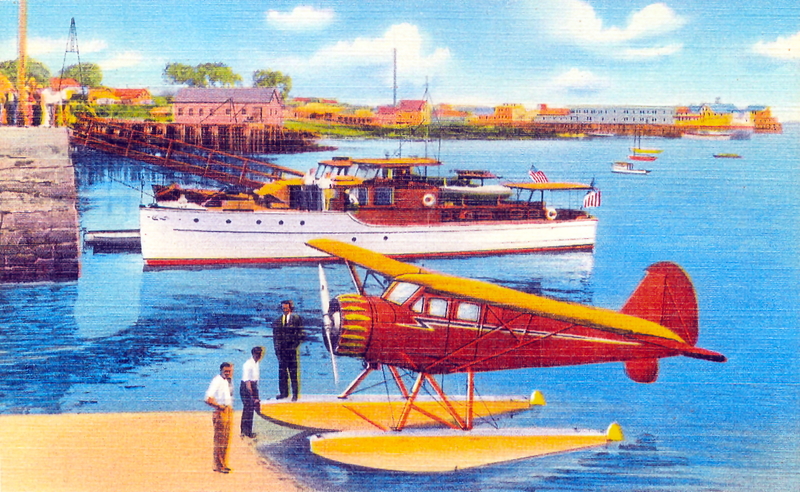 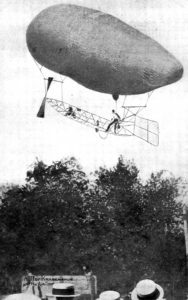 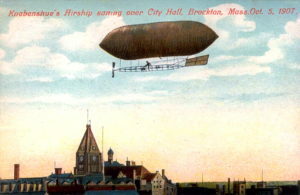 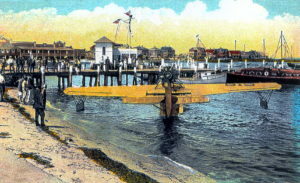 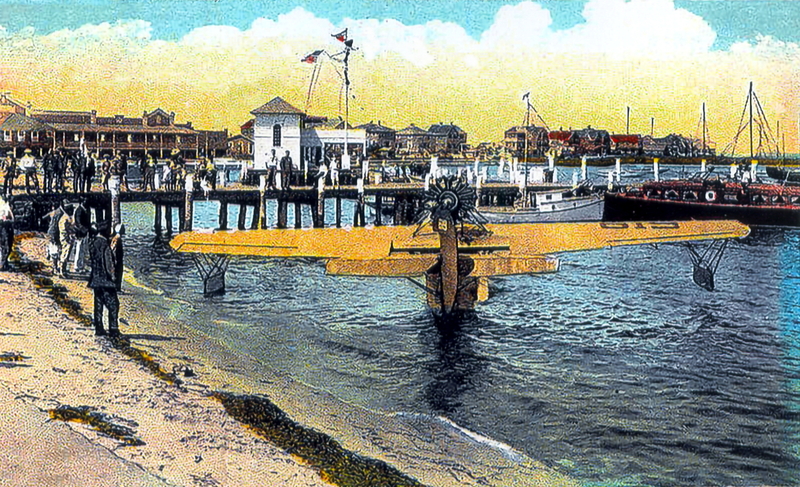 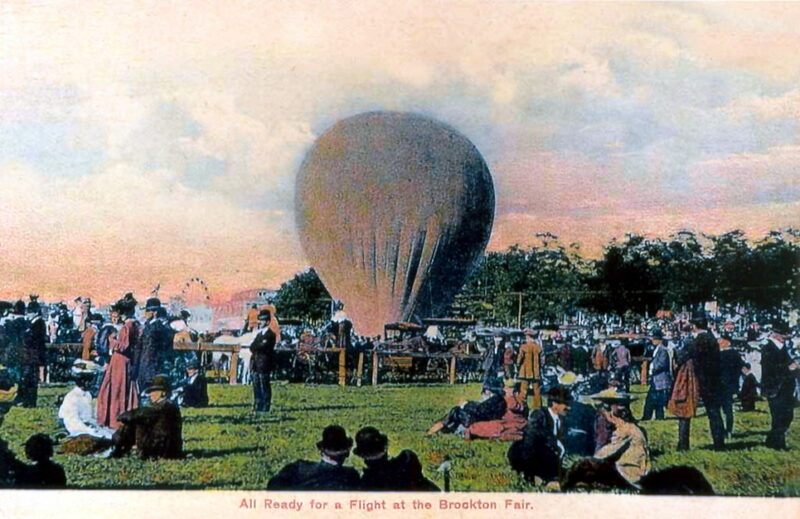 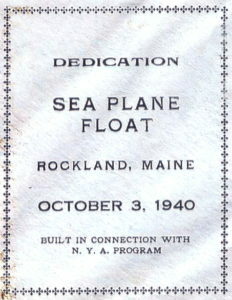 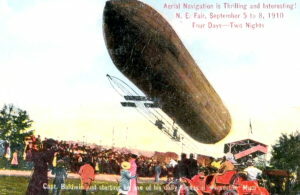 Post Card View of The Hazzard Shoe Flying Corp.
Vintage post card showing a seaplane at Rockland, Maine.